On "Idiot's Delight"® at 8, Vin Scelsa tips his fedora and says farewell to his faithful listeners after 47 years of free-form radio poetry in New York City. It's time. After 47 years on New York radio I feel that I've accomplished everything I ever set out to do (and then some). I have been incredibly lucky to have always worked under my own terms and conditions, whether on commercial broadcast radio, non-commercial public radio or digital satellite radio. I have always been "in control" of Idiot's Delight, always done it "my way." And I've always promised myself I would control when and how to stop. So. Here it is. Tonight. Rest assured, dear listeners, I am completely comfortable with this decision; I know in my heart that the time is right. I thank you all for your years of listening with open ears and hearts. I am incredibly moved and truly humbled by the response news of my "retirement" has engendered. When I began doing radio in 1967, long before personal computers, iPods, smart phones, laptops, e-books, satellite radios and the whole array of technological development we've all experienced, I used to believe that what I did existed "in the moment" — I did it, you either heard it or not, but once done it was gone. The air signal went out into space where it would exist forever, floating in the audio waves of eternity. I still believe this is true. And I will know that what I accomplished was worthwhile. 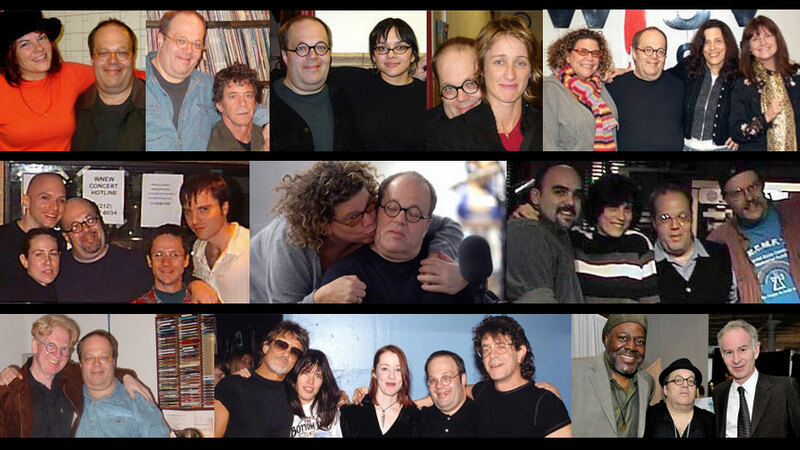 Thank you, WFUV, for these 14 years of Saturday nights. Thank you all the radio stations of my past. Thank you all my many fellow deejays and co-workers. And thank you dear listeners. - Bruce Springsteen, "Thunder Road"